What it does: Big brush, big change. 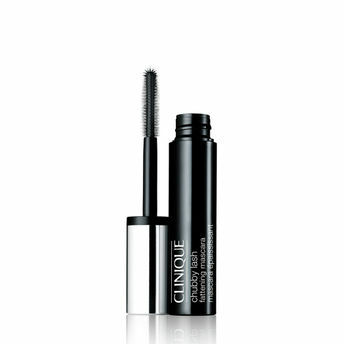 Oversized volumizing brush transforms lashes from fine and faint to bodacious and bold. Rich colour builds easily to the look you want. Ophthalmologist tested. Allergy Tested. 100% Fragrance Free.